When it comes to maintaining a healthy life, it is important for an individual to know about diabetes and how it greatly affects our health. Our team of professionals will educate and guide you on how you can prevent diabetes from getting into your body system. 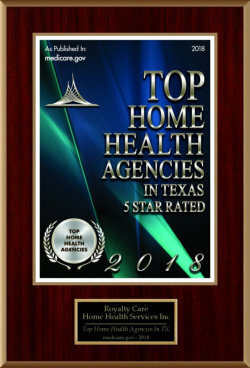 For more information, please call us at 512-244-4254. We will help you get through the process of diabetes prevention.